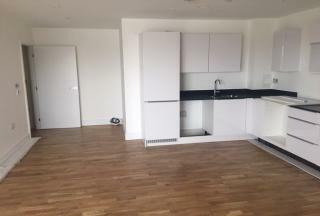 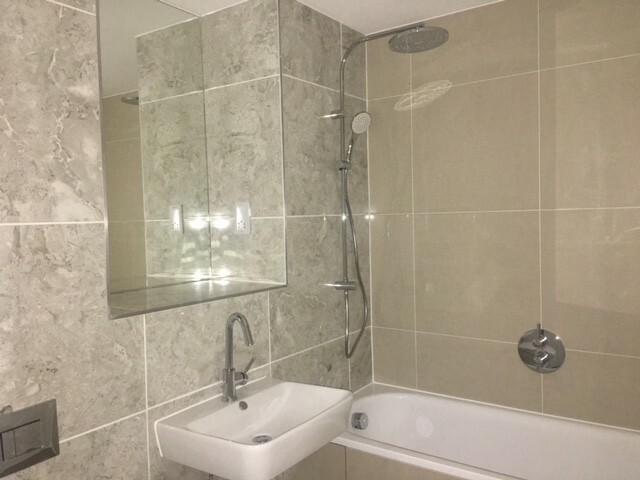 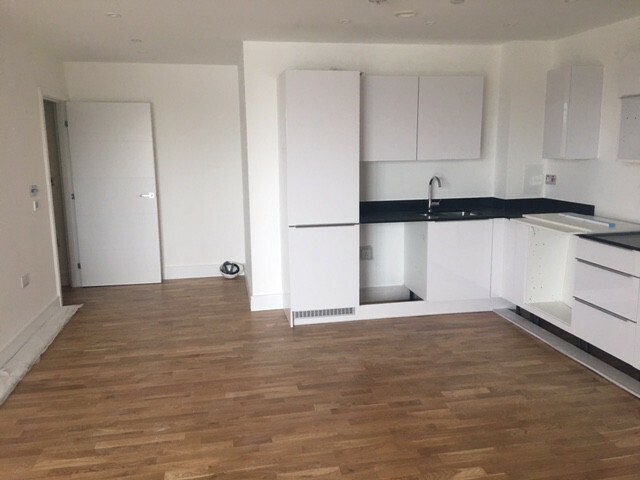 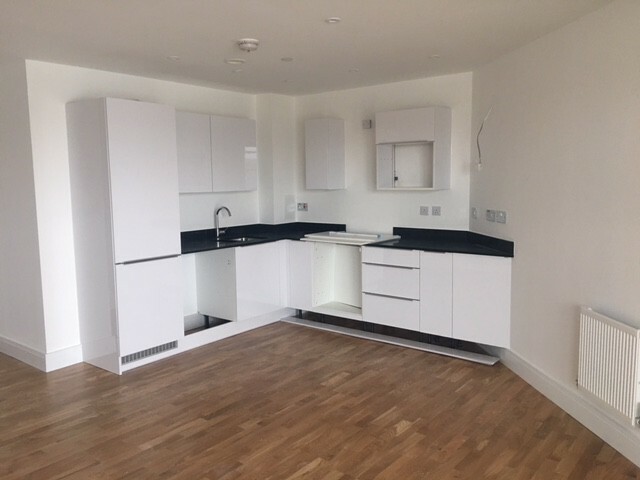 A stunning and unique 1 bedroom, 1 bathroom plus balcony apartment with stunning direct river facing views is situated in the brand new development, Leven Wharf and available for letting in mid December 2018. 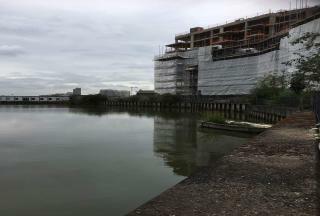 With its fantastic direct river views, the apartment will have a beautifully designed interior, and a sumptuous bedroom, modern bathroom and spacious living area, which will be illuminated with natural light via large apartment windows. 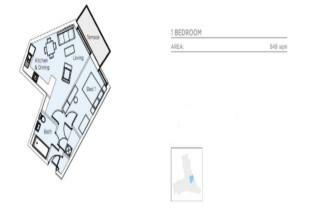 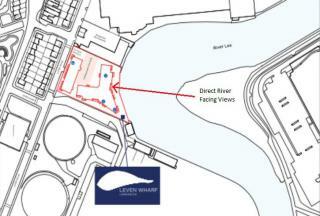 Please see site plan in photograph 9 indicating the direct river frontage location of the flat within the development. 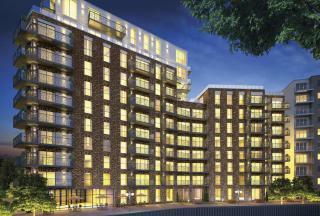 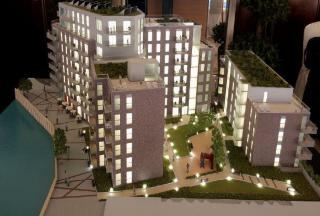 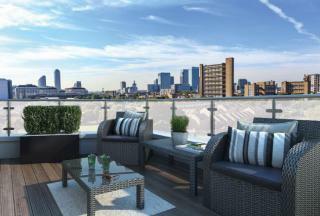 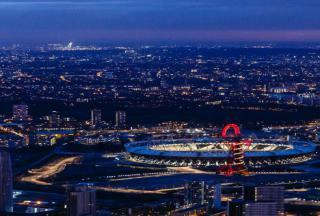 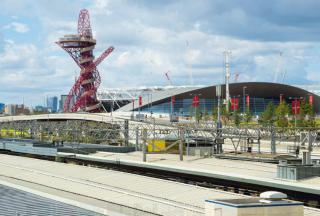 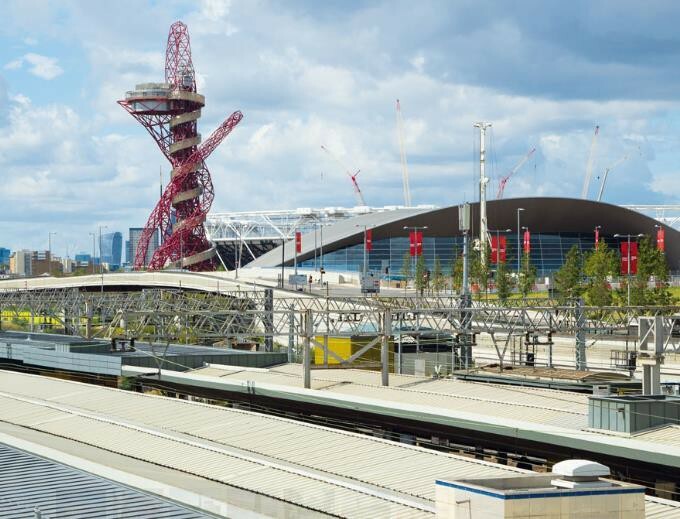 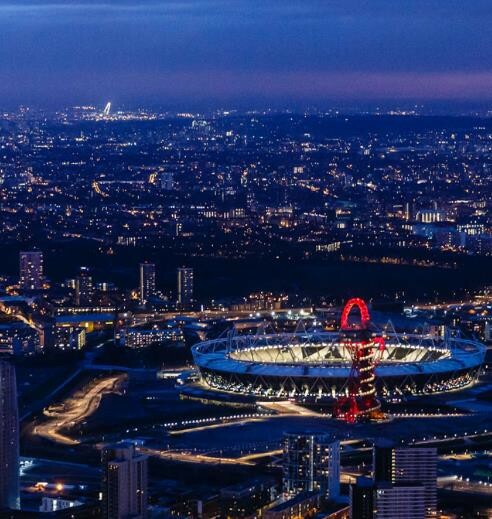 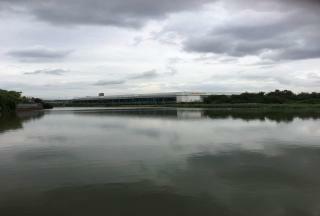 It is located near the Poplar Riverside development zone and 2012 Olympic Park completing Q2 2018. 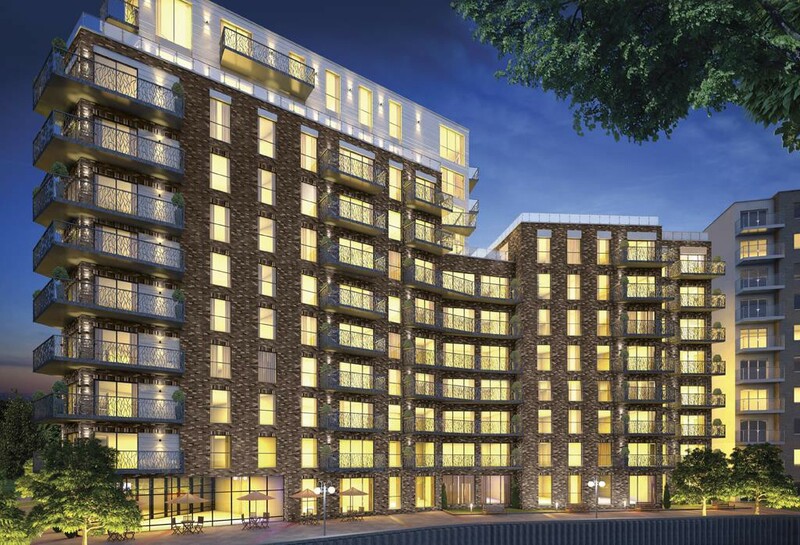 The Leven Wharf development combines excellent standards of design and construction with a practical and convenient Canning Town location, which is only a 16-minute walk away from Tube and DLR services at Canning Town, Langdon Park, All Saints and East India Quay stations. 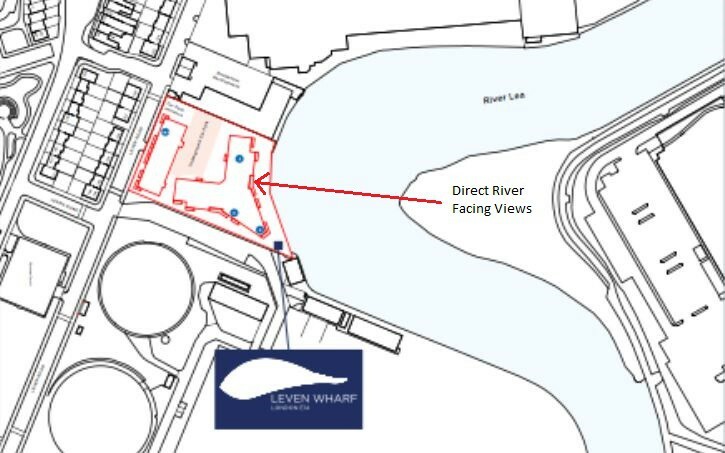 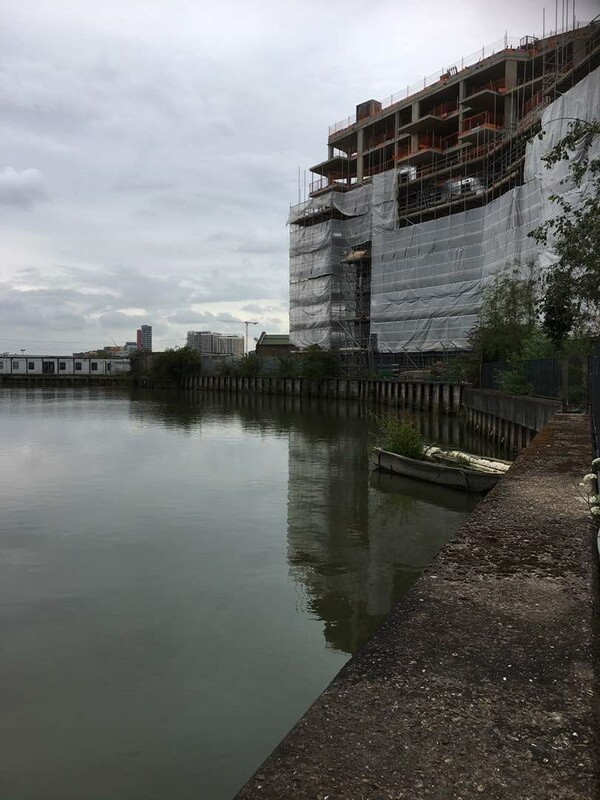 Leven Wharf is an 0.5 hmid-Decemberrfront site with direct frontage on to the river, and is part of the important and exciting Poplar Riverside development zone. 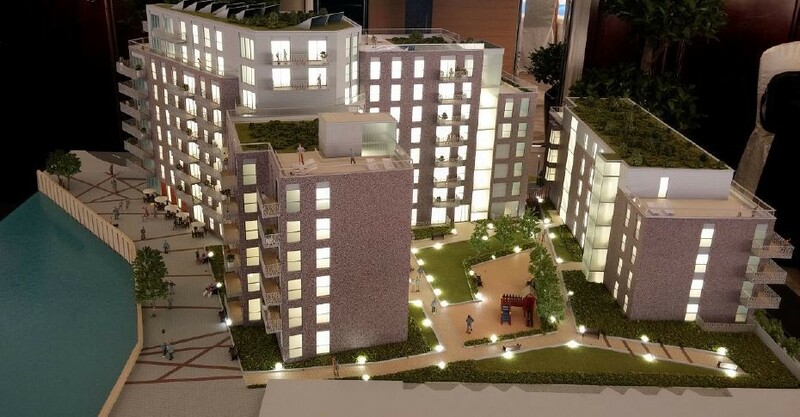 It features secure basement parking for 25 cars and 162 bicycles, in addition to 300sqm of commercial floor space on the ground floor.